Tiggy and the magic paintbrush: A pet called nibbles by Zanni Louise. Today is Pet Day at Tiggy’s school, and Tiggy is a little worried – she is the only person in the class who doesn’t have a pet! Lucky Tiggy has her special magic paintbrush – but will it help her solve the problem this time? The second book is this fun series – Tiggy and the magic paintbrush – takes us back to school on pet day. I’ve never been to a school pet day, but I can imagine they would be lots of fun (and a bit chaotic) but also possibly worrying for children who don’t have a pet. Tiggy is one of those children, but luckily with her big imagination and magic paintbrush, she can create the best pet that anyone could ask for! And even though Tiggy can’t quite take a photo of her new pet, she is able to draw one and show her friends just how wonderful he is. You’ll have to read the story to find out what Tiggy’s pet is and why children will love reading this book! Zanni has written this story with young children and their beautifully creative imagination in mind. 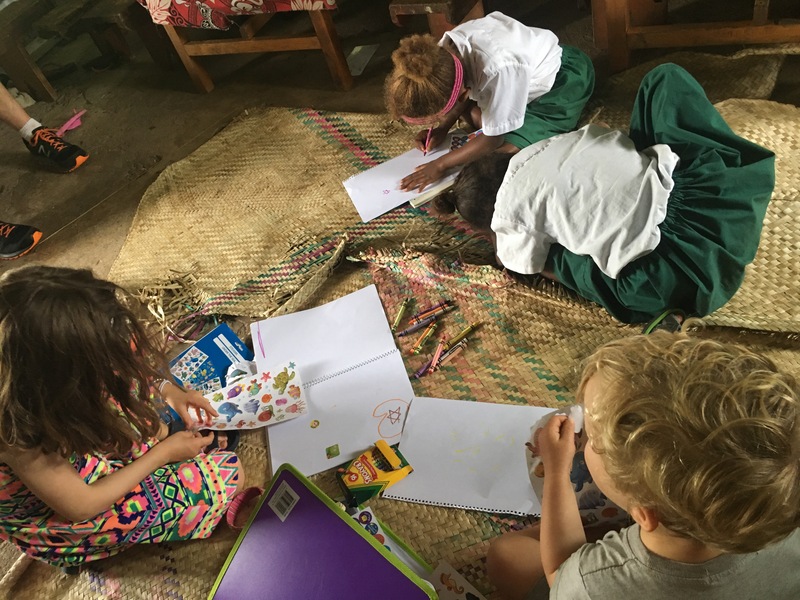 There are so many great ideas just waiting to be found in the big world but so often children’s lives are too busy with organised activities or technology they just don’t have the space to dream big. This story just shows how important imagination is, how it fills your soul and mind with happiness and wonder – and encourages us to show who we are. Tiggy is a delightful character, as are her friends and with the magic paintbrush in tow, anything can happen! Tiggy and the magic paintbrush – a pet called nibbles has been a very popular read for my children (aged 6 and 4) and the students at school (I’ve read this to Kindergarten to Year 3!) so keep an eye out for this wonderful new series – I’m sure it will delight! Following on from OPHELIA, QUEEN OF DENMARK and I AM JULIET, this is the third title in the series for young people that focuses on the reinterpretation of Shakespeare’s classic and enduring plays. Third Witch is a cleverly told tale of the Shakespeare play, Macbeth told from the perspective of Annie Grasseyes, a young girl who is the mistress for Lady Macbeth. Annie is not a witch but when her lady asks her to help her husband rise to become king she weaves magic through words alongside her mother and friend, Agnes. Third witch shows us the power of words, perspective on what happiness is and how simple actions can mean so much to another. Macbeth is a well loved play but the language used by Shakespeare has been lost on many due to it’s complexity and use of old English. I do love Macbeth but I have never been truly in love with the language used – this story opened up my eyes to the story and also another perspective of the so called evil and superstition woven into the original play. Young readers will love this story and I think it is one to read alongside Shakespeare. Not only will it give readers another view on the story it will also allow them to learn why Shakespeare wrote the play as he has. Themes of friendship, true love and family run strong through this novel as does the power of a single action. Dreams, power and beauty shine out their true value. Third Witch by Jackie French is mesmerising and one for any literary bookshelf. You will have to read this book to find out why it is so important that we think about what we say before we say it, as we never truly know the effect it will have on someone else. First there wasn’t a hat. The Pink Hat written by Andrew Joyner is a simple story with an amazing message. The issues raised in this story are huge and it has done in the simplest of ways – which I love to see in a picture book. Andrew Joyner came up with the idea of The Pink Hat after the Women’s March took place on the 21st January, 2017. This march was taken up all around the world and it gave the world a message – women’s rights are human rights too. We loved reading this story, following the hat and seeing all the different people that cam e by the hat, wore the hat or played with it. Each illustration, done in black and white – with pink of course really added to the importance of the hat and the people it made touch with. As soon as I finished this story I was flooded with questions about why the little girl was marching and why women and girls do not have the same rights – still – as men and boys. If my young children didn’t see this state of human affairs as fair – why does it still happen? We need to raise the big issues with our young children so that they can tackle these problems and make changes for the better. Women’s rights is a huge issue and still so many women around the world do not have the rights they should. Thank you Andrew Joyner for creating this marvellous picture book. It will be one that I will share again and again – and I know all children will love it and understand the message being sent. – View a youtube video of the march and look at the different signs that were made. What do they all mean? Create your own sign that you would use in this protest march. – Learn to knit your own hat. Crafts like this are being lost because of our love affair with fast fashion. Aim to make something from locally sourced wool. – List the verbs used to describe how the hat moved. What other action words can be attributed to a hat? – Investigate where in the world women’s rights are being abused. Explore why this is happening and if anything is being done to improve this. – Investigate if women’s rights are being abused in your country, City or local town. Explore why this is happening and if anything is being done to improve this. – Explore other protest marches that have been held on a global scale. Could you create a book like the pink hat to teacher younger people about this issue? Have you been on a trip to the city lately? Perhaps it is too far away or too busy for you? Perhaps just for now you can curl up on your lounge and visit it from there! Visiting the city is a great experience for young children so in the meantime – take a look at this new book ‘In the city I see‘ written by Tori-jay Mordey and published by Magabala books. A small , simple and sturdy board book, ‘In the city I see’ will amaze young readers with the vibrant colours on each page that help to add more detail to the simple descriptions. 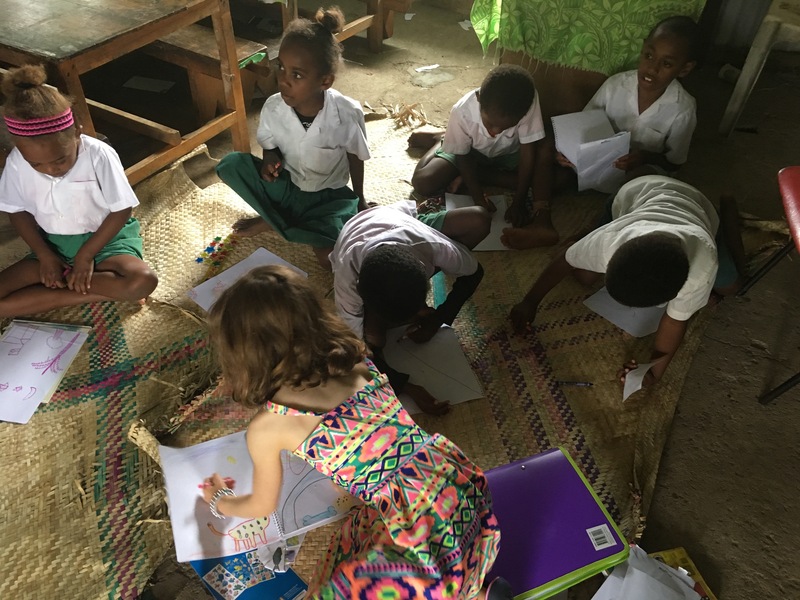 As you travel through this story you might see hungry pigeons or colourful markets and as you read each of these pages you can talk to your child about the colours they can see, the faces on the people and the different details Tori-Jay has added. The young art series by Magabala books is a great initiative that showcases young indigenous artists. We have read At the beach I see and At the zoo I see – both fantastic books for young readers. So what else can you do with this story as you read or after you have read it? Point out the different colours, name and ask what they are. How are the different people in the book feeling on the various pages? Who lives in the city? Why are pigeons hungry in the city? Which flags are flying from the tall buildings? Visit the city with a camera and an agenda. Choose some places that you can get to by walking or bus and check out places that are child-friendly. A day out in the city is a great way to spend some time! Know someone starting school this year? Or starting a new school? Jessica’s box by Peter Carnavas might be one to share with them before they start on their way. This story was written in 2008, has won many awards and has had many teacher notes and activities written about it, so I won’t add to it all but I really just wanted to highlight how great this story is for young children. This book shows the young reader how important it is to be true to ourselves and that true friends will see who we really are and will love us for who we are – not what we have. We can teach our youngsters about popularity and how it is fleeting (despite the messages the media throw at us). Peter Carnavas shows children through this store the importance of knowing who we are and how by knowing, we will find those who will support us through good and bad times. We have loved reading Jessica’s box and it is one we will continue to visit in times to celebrate friendship or times when we need to re assess the difficult journey friendship can take. – Play a major role in your child’s education so you are aware of how they are feeling. Talk to them about school, read with them after school and be involved when you can. – Talk about things you are good at and ask your child what they think they are good at. Tell each other what you are both good at. Do this as often as you can. – For older readers – find times in the media when people have become popular because of one thing but then faded because that thing was gone or no longer popular? – How is social media like Jessica’s box? How can we become popular on Facebook or instagram? Does this popularity really count? How will you play a role in order to help your child thrive? 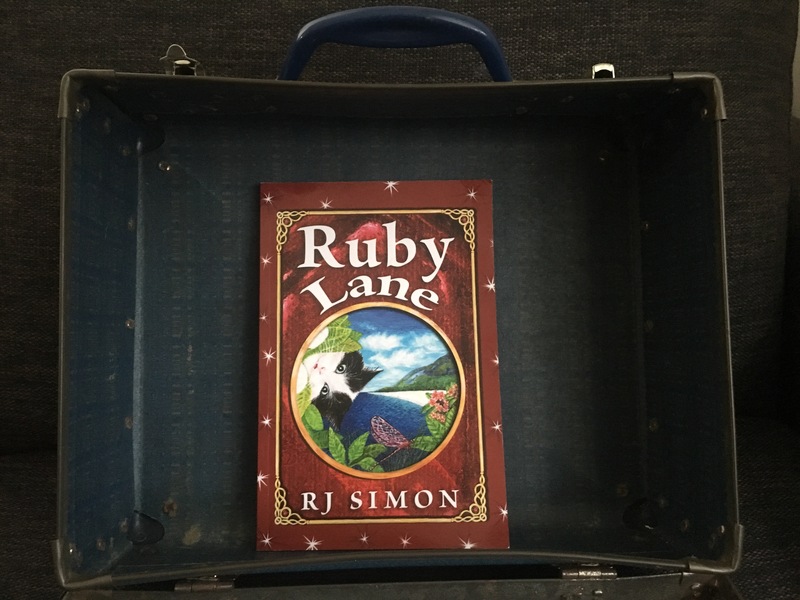 A fast paced adventure story that you won’t want to put down – Ruby Lane by R J Simon is a brand new quirky tale for young readers. Ruby, our main adventurer is a wonderfully creative thinker – who just can’t stop thinking! She has a wild imagination and would much rather be up through the night creating things instead of sleeping! Luckily it is school holidays and Ruby is off to her Grandma’s for a week of excitement. She hops on the ferry but due to her late night antics she nods off until the ferry pulls into the wharf near her Grandma’s home. Ruby begins her walk but soon discovers a cat that talks like a pirate and talking lemons – certainly not the usual things she finds on the way to grandmas! The pirate cat convinces her to help him return a very special book to the great Poet Gerry and she agrees. From here the reader is taken on a very magical, fun, weird and crazy adventure all over the island. She meets many intriguing creatures along the way as she helps Pirate Cat on his quest. Ruby Lane is a very fast paced book and although Ruby is at first portrayed as someone who can’t slow down, she is a very clear thinker who is not only brave but kind. You’ll love the quirkiness of Pirate Cat – but be warned he does talk in pirate lingo throughout the whole novel so for those of you who don’t think you can handle more than one ‘me hearty’ you might struggle a bit. Only someone with a vivid imagination and fun filled ideas could create a book like this. R.J.Simon has used so many different ideas to bring this story, the magical land and it’s characters to life. I had lots of fun reading this story and was endlessly surprised by what happened next! So what else can you do with this story? Read it out loud – see if any children can relate to Ruby – her creative thinking and endless imagination. Recall a time when you had a wonderful idea that wouldn’t let you sleep! Learn how to speak like a pirate. Wednesday 19th September is International talk like a pirate day! Draw a map of the island. What do you think it looks like? Ruby meets so many amazing characters in this story. Do they have anything in common with each other? Do they all have anything in common with Ruby? After reading an article or two I have started to think about the importance of magic in our lives and how magical worlds in books can help us to cope with every day activities. When we are aware of magical worlds we can remember back to how a character coped when faced with mountain trolls, what the character did when they really just wanted to go home or how they felt when faced with a place that was completely different to the one they knew. Magical worlds aren’t only in longer novels, they can also be found in picture books and both types of magical worlds are just as wonderful as each other. Inside these magical worlds are strong characters, whether they be frightening or relatable – many have to ‘toughen up’ in order to cope with the dangers and differences they have to experience every day. Experiencing others daily lives is important to not only to build empathy but to also build a greater understanding of ourselves. I’m sure if you sit down and think about it, there are always characters in books that spring to your mind at different occasions. Magical worlds spark ideas, they arouse different feelings and the inspire us to think beyond our daily lives – they help us to wonder what life could be like if something out of the ordinary happens. So what magical books are you going to read today? Do you stop during the day and reflect on how lucky you are? 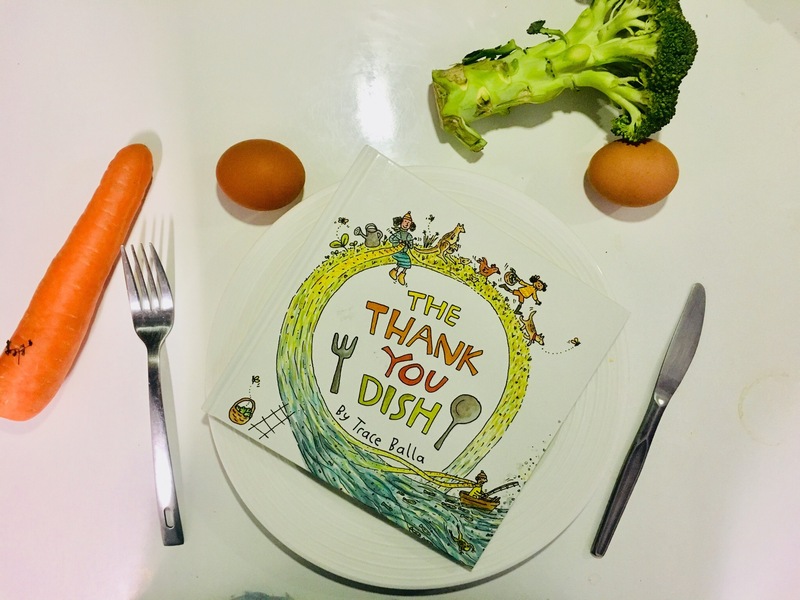 The Thank you dish by Trace Balla might help you and your child think about being grateful for all the little things we take for granted. It’s dinner time at Grace’s place and together with her mother they are giving thanks for the many ways their meal has made it to their plate. They are grateful for the simple things like rain, soil and sunshine but then Grace moves onto other ideas such as road workers (who make sure the roads are safe for the bikes to travel along), kangaroos (for not eating the food before they picked it), alpacas (for their wool that keeps us warm) and friends (who help grow and catch food). Trace Balla has written this celebratory book to show young children that there is more to their meal apart from the supermarket and the packages. They are shown that being a part of a community is part of the growth of food and it also shows that taking the time to slow down, be grateful and learn about where your food comes from is really important. Grace and her mum also show the slow movement towards sustainable food gathering – a movement which is slowly building momentum as people start to realise the importance of supporting those who grow food and make things from hand. Australian life is reflected through Trace Balla’s illustrations. You can feel the spring time glow and the smell of winter evenings on the water. The Thank you dish is one to share with all young families and one that will hopefully initiate your own evening meal conversations of gratitude. Our library is a place to mingle with different types of books and pick up new books that you may never have thought you liked. Our library has a Non-Fiction section focus each week – a chance for children to learn about new topics and the books available. Our library is a place to sit still and listen to books being read out loud. Our library is a place to share book reviews, try out books and ‘shop’ for free. Our library is a place to be creative, learn about how a library works and see how author’s think. Our library is a place where all children can access books at their level and their interest. Our library is a portal to different worlds, different times and different people who might just resonate with you and inspire you to take yourself on a different path in life. Our library books can be accessed online from any student login or accessed any day of the week at school. What do you like about your school library? This time, the townsfolk don’t laugh. ‘Let’s give that plan of yours a try,’ they say to Swampy. 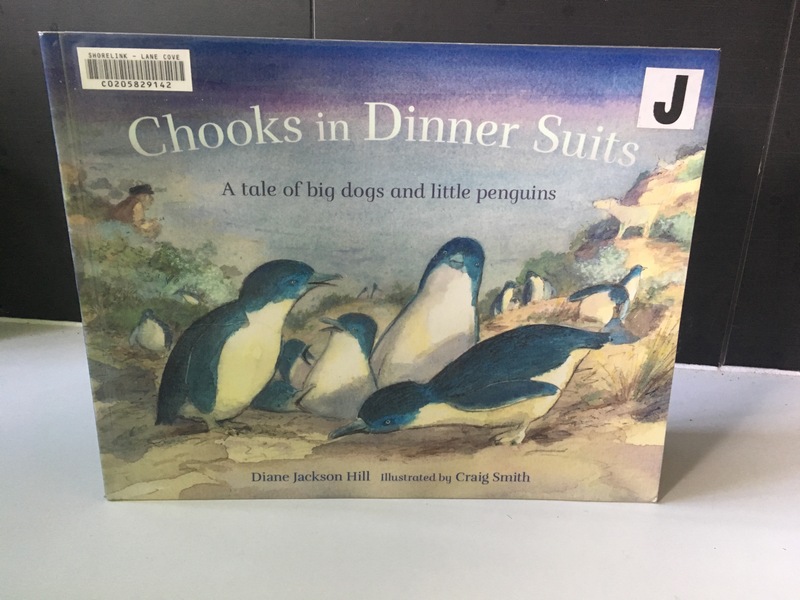 Chooks in Dinner suits, A tale of big dogs and little penguins in based on a true story. Set in Warrnambool on the south coast of Australia in 2005 this story tells us about the demise of the breed of penguins called ‘little penguins’. Slowly over time due to habitat destruction, being eaten by foxes and dogs or eggs being stepped on, there were only 4 penguins left in 2005. A local farmer made the suggestion to the community to use Maremma guardian dogs to protect these animals from further destruction. The community were skeptical and took time to be convinced but with no other options they trusted in his idea – and thankfully they did! These dogs – the Maremma – have been used in other operations across Australia to protect endangered species from feral pests. There is currently a project underway with Bandicoots being protected by Maremma in Victoria. Chooks in dinner suits is a really lovely story based on a real life event. There are not too many words or descriptions to bore the younger reader, and the facts are told in story. There is enough action throughout the story for children and pictures to entice them to read it again. Craig Smith’s illustrations are fun and bring a bit more light to the sadness of this story. His use of soft colours sheds light on the coastal feel of the town and the natural beauty of the hatching ground. Chooks in dinner suits is a great story to read to show how real life stories can be brought to life for younger readers. Picture books are a wonderful way to engage young readers in the events that are happening in the world around them. Read some stories about these penguins and their companion dogs. Where do penguins live around the world? Track this on a map. Read about the Bandicoots who are being protected from feral animals and looked after by the Maremma. Could you create a story about this? Want to become a global guardian? This month I am interviewing Suzanne Barton, the author of the new picture book: Meeka. Meeka is Suzanne’s first picture book and has been self published. Thank you Suzanne for answering these questions for my audience and I. 1. How did you come up with the idea of Meeka? Meeka’s story first came to life through a conversation between my mother and I. We were enjoying a delicious Moroccan meal and giggling as we imagined the adventures of a cheeky little bird who got stuck in a tagine. Not long after, I wrote up the story to enter into a writing competition and, to my surprise, the manuscript won its category. After that, I’d always hoped to see the story published. 2. How long have you been writing for and when did you feel that children’s writing was where you wanted to be? I come from a family full of writers, English teachers and Scrabble enthusiasts – so I’ve been a bookworm and a wordsmith for as long as I can remember. My career and studies have led me to write everything from advertising copy to film scripts, but I really love children’s stories. Some years ago I took a course in children’s writing and loved learning about all the different styles and techniques. Since then, the stories have kept flowing. 3. How did you work with Anil Tortop? Did you exchange ideas or just let Anil explore the story and interpret it herself. Working with Anil was a wonderful collaboration. I had some ideas about how I saw Meeka coming together, and so did she. From her very first sketches and storyboards, it was clear that Anil knew just how to bring Meeka to life. I always loved receiving her drawings as we were working on the book. Her characters have so much personality and movement. Even now I keep noticing tiny details that make me smile. Check out the book trailer for Meeka! 4. You ran a successful pozible campaign – how did you ensure its success and how did you cope with the wait? I am so grateful for the lovely people who supported Meeka on Pozible, helping me print the book beautifully. To prepare, I went to a crowd funding workshop for authors and thought carefully about the rewards I could offer supporters, and what fun things I could share on social media during the project. These included a book trailer, time-lapse videos of the illustrations and Photoshopped ‘selfies’ of Meeka with supporters, which were really fun to make. Sometimes I felt nervous that the project wouldn’t reach its goal, but I tried to stay positive and we got there with a few days to spare. 5. Can you give any advice to budding picture book authors who would love to see their book published? Never give up. If you have stories in your heart, then keep working hard at your craft and seek support in the wonderful writers’ groups that can be found in many communities, and of course at your fingertips online. I also find critique groups especially handy. The chance to regularly receive constructive criticism from a supportive network of like-minded writers, and also to review other people’s work, really helps keep the creative ideas flowing. 6. Where to next? Can you expect another picture book some time or are there other areas of creative writing you are going to explore? I have several more picture books up my sleeve and hope to see them brought to life in the coming years. I’m also working on a story for older readers, and continuing to create cabaret productions inspired by 1940s radio drama with my musical ensemble, Neo Radio. Sounds exciting Suzanne! I can’t wait to see what else you can bring to life. Thank you for the time you have given to answer these questions. Now followers – do you have any questions? Have you ever wondered what is underneath the road, path or bush track you are walking on? Have you ever dug down just a little and noticed a change in soil type or creatures? Well this just might be the book for you! 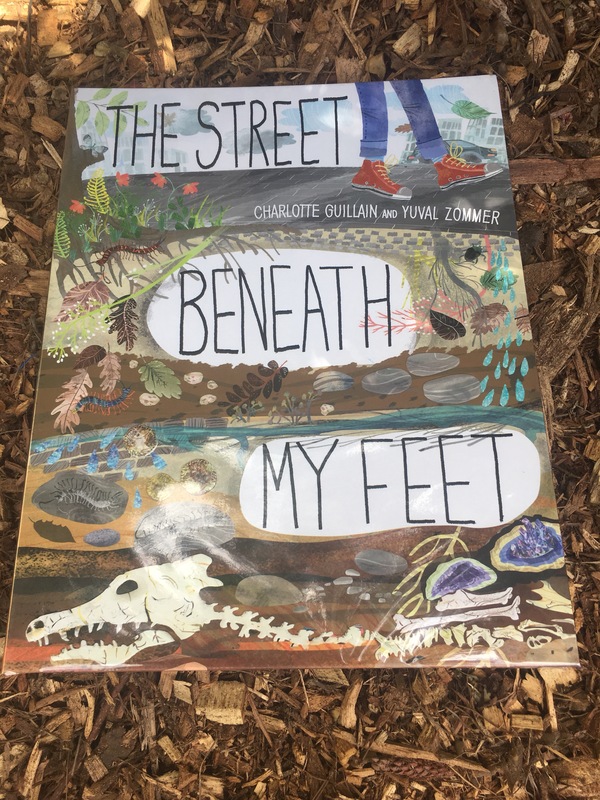 The street beneath my feet by Charlotte Guillain and Yuval Zommer is not only a colourful and informative book, it also folds out to around three metres in length! As you unfold each page you are taken deeper and deeper underground , exploring different life forms, buried rubbish, fossils, ancient artefacts, underground rivers and different types of rock. This book will ignite so many conversations of how we use the underground world for our own benefit and perhaps might make you think what we are destroying in order to get to rocks like coal which we seem to think we desperately need. Children will love to see the hot lava and magma which bubbles underneath our feet and the glorious gemstones which are created by this heat. Rocks and different parts of soil are so important to the health of plants and animals which live on earth and through reading this book you can really talk about the importance of looking after the soil by thinking about what you throw in the bin, what you place down the drain and how you dig things up! 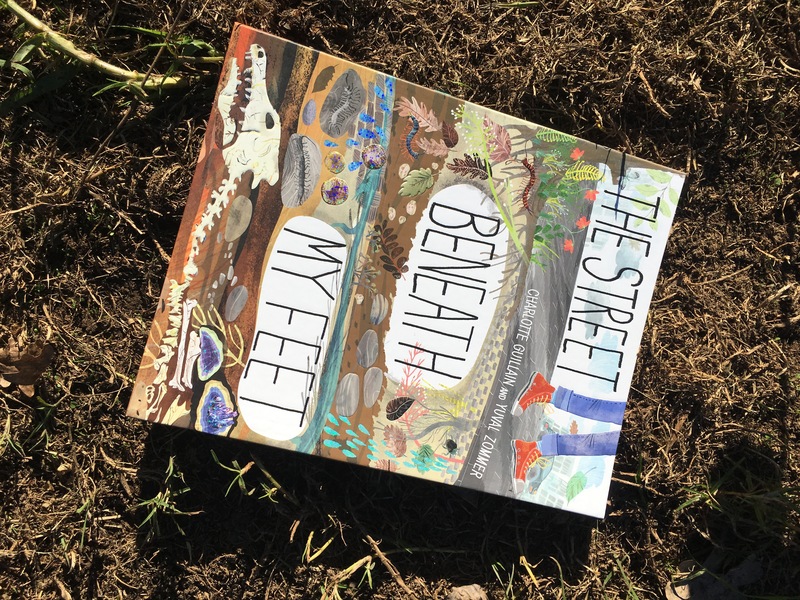 But overall I think the winning aspect of this book is the fact that is does fold out and the children can move through the soils – gaining some idea of the depth soil goes to. A great read and one for budding environmentalists, scientists, historians and geographers! – Dig a hole and look at how the colour changes as you go down. Look at what is in the soil sample – animals, insects, rocks or rubbish? – Conduct your own science experiment and see the best type of soils for plants to grow in. Learn about how much of a role soil plays in the life of a seed. Try sand, dry dirt, wet dirt, potting mix, compost etc. Place them all in the same location and give them a similiar amount of water. Predict and then watch! – Explore the rocks we use for buildings, science and energy. Where do they come from? How do we get them out? Are they running out and are there alternatives? – Could you create another book in this style? What could the topics be? 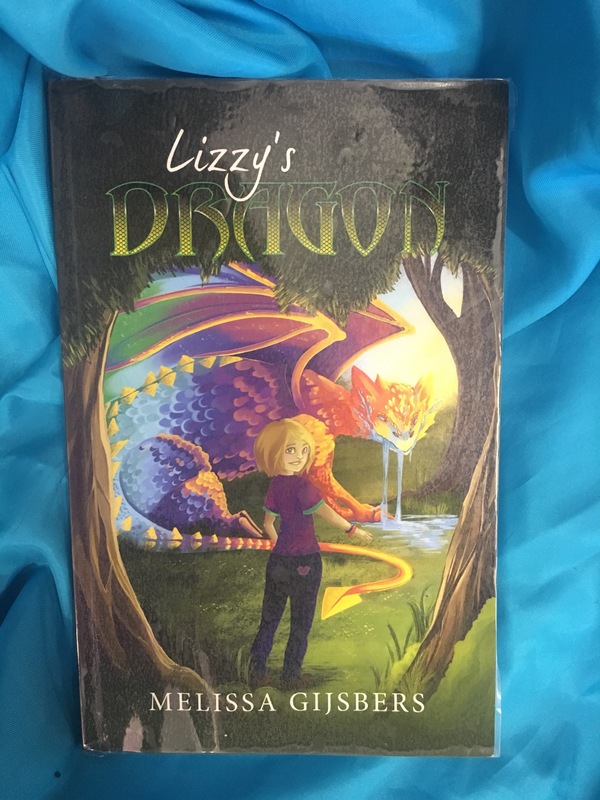 Lizzy’s Dragon by Melissa Gijsbers is a wonderful new fantasy novel for younger readers – and they won’t want to put it down! I know that as a young child I always wanted a different pet -a dog, a rabbit, a fish or a bird – I never wanted a lizard, and still wouldn’t want one crawling about in the house But Lizzy does, and she is determined to get a pet of her own. Lizzy lives on a farm which is going through drought. The grass is brown, the dams are dry and their is the ever present threat of bush fire. Lizzy is a strong, caring and clever young girl and perhaps by luck or perhaps by magic she stumbles upon a round shaped egg in the field outside their house. Her brother Joey discovers Lizzy and her secretive behaviour and does what many siblings would do – threaten to tell their parents if she doesn’t let him on the secret. Despite Lizzy’s efforts to keep her egg (and then pet dragon) a secret, her brother finds out and Lizzy has to put up with doing all of his chores – that is until she discovers the magic her dragon holds and possibly the real reason the dragon egg happened to land in the drought stricken land. Full of magic and mystery, Lizzy’s Dragon is an story you cannot put down. Younger readers will love this story as Lizzy is a character many children will identify with – she is thoughtful, she fights with her brother, she cares for her family and she wants the best for the place she lives in. Dragons are magical beasts which excite and engage many readers and the beauty of this dragon is that it comes across as one of the best possible pets you could have. Lizzy’s dragon is a wonderful read – one to read out loud or for better readers – to read alone. The pictures within the novel give the readers some more insight into what Lizzy and her dragon look like and ignite more of that wonderful imagination. Magic, mystery and mettle, Lizzy’s dragon is a book to inspire the best in all of us. – Design your own dragon. What egg would it hatch from? where would you keep it and what would it’s special gift be? – Are there any areas close to you or in your country that are experiencing drought? What do these places have to do during times of drought? – Have you ever helped out in your community? Find out how you could help in some way at a community event. Every book he read was boring. His friends told him to try picture books. But that was until he was accidentally locked in the library. The lights went out, the door clicked shut and the place went quiet. Bollo looked around but there was no one in sight, no one that is until the books started watching him. One by one he noticed aliens googling their eyes at him, monsters waving their furry hands and a Mopoke hooting at him. He crept closer to each book and noticed the shimmer on some covers, the sparkle on the pages and the magic smell. He hesitantly moved his hand over shelves of picture books, rows of audio books and reams of graphic novels. He heard stories rumble from within books on low shelves, fact reciting from books on high shelves and constant mumbling from magazines on the back shelf. With a dash of colour here and there, Bollo found books that were beyond boring. He found books that would transport him to another time, books that would teach him things he never knew possible and books that would give him ideas on how he could change the world. And so when the lights came back on and a friendly hand picked him up, Bollo thought that just perhaps, books were not so boring. Last month I was lucky enough to review a copy of Illegal by Eoin Colfer and Andrew Donkin. After I read it I remembered how wonderful comics are and how accessible they make reading and big issues for reluctant readers. 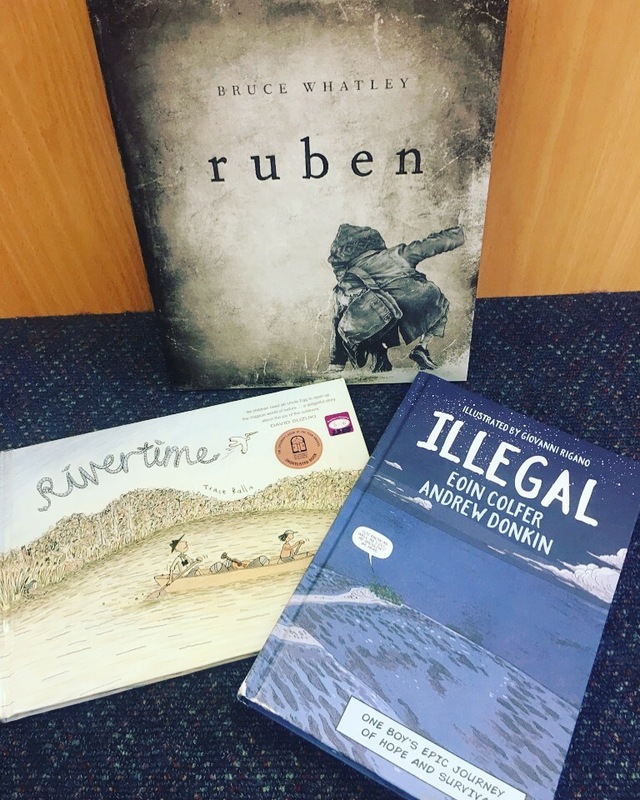 So why should you encourage your young reader to borrow graphic novels from the library? Graphic novels are full of text and the text is just always about reading left to right. The reader needs to look at the page to work out where to read next – it could be vertical columns, horizontal or even a one page spread. Graphic novels can cover big issues in a more meaningful and easier to understand way that stories that just have text. Graphic novels are fast paced and great for children who don’t want to sit down for a long time. They are often action packed and full of movement. Graphic novels vary just as much as novels so don’t just try one – there are many more genre’s of graphic novels coming out and many more for girls too. I am sure you, just like me have donated books to charity. It makes you feel good that someone else is going to enjoy a book or at least the book isn’t going to end up in the bin. But have you ever donated a really terrible book? An old book? 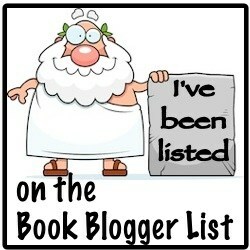 Perhaps an outdated book? 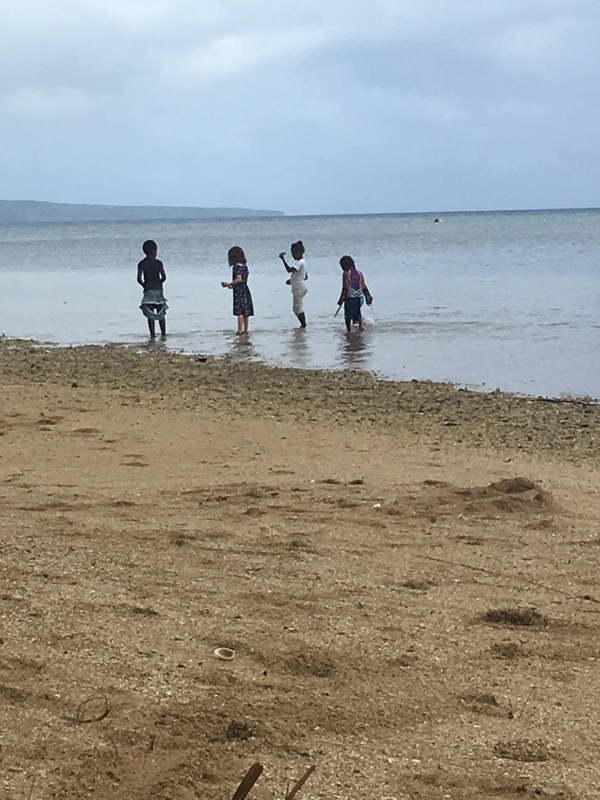 On a recent trip to Vanuatu we were lucky enough to stay with a local for three nights/four days on the northern tip of Efate. On one of those days we visited a school with a suitcase full of books to donate to the library. 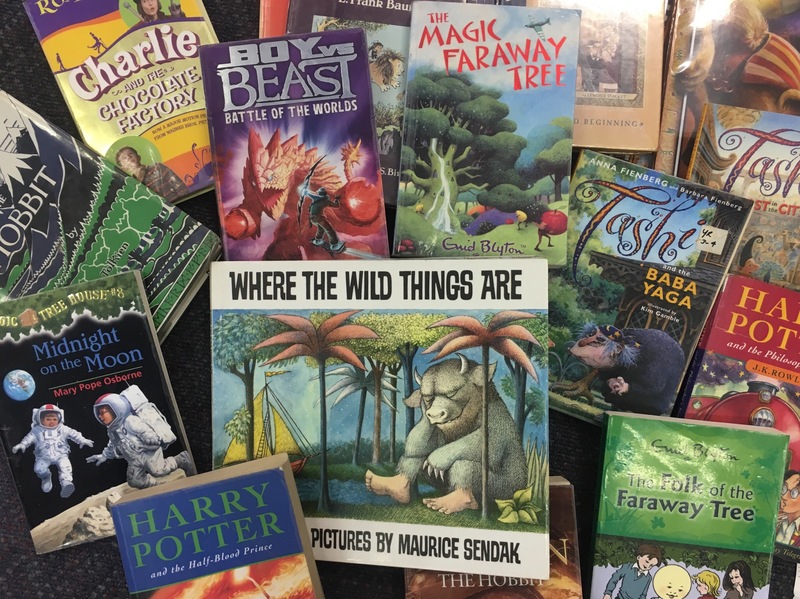 Most of these books were in great condition and were aimed at young children but the lady who took us to the school told us that they do often receive books that are falling apart, too hard to read or too outdated. Many people might think they are doing to right thing by donating a book but really they are just creating more rubbish in a place that doesn’t need any extra waste or material that will just be burnt. Next time you hear about a book drive or decide to donate some books consider if it will be read or if it will just be disposed of by someone else instead of yourself. Consider the people who will be receiving the books – many of those in developing countries who are in need of books do not have very good English skills so the easier the book and there pictures the better. Don’t send your junk or your old books. Send your best books – these people deserve to read the quality that we all read too. Ever wondered, ‘What’s special about me?’. Jack did and soon discovered that heroes come in all shapes and sizes, even ones with sticky-up hair and an unending supply of dodgy one-liners. Jack Mc Cool is funny, full of energy and bright- but he is also forgetful and gets in trouble from his teachers. He lives with his family and goes to school – just like any other ordinary teenager. But this all changes the day he tries to escape the annoying requests from his brother to help him prepare for his school play. Jack climbs into the attic of the house and in an effort to escape his brother, stumbles upon a trunk – which looks like a great hiding place but ends up being something completely out of the ordinary. 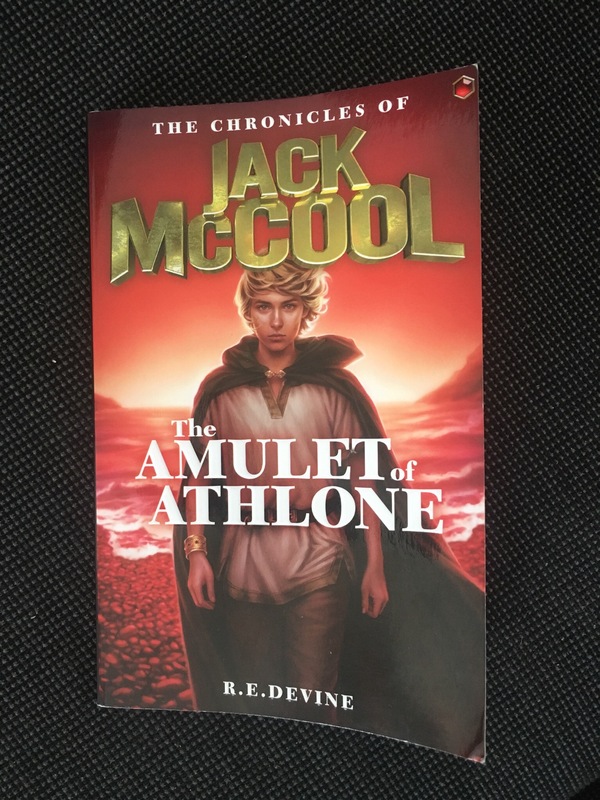 The Amulet of Athlone is the first book in a series of 6 which takes the reader on an magical adventure back in time to the Kingdom of Eireann to recover 6 powerful gems that will restore peace to the Fianna people. Ruth Devine’s writing is fast paced and action packed. Each chapter in The Amulet of Athlone leaves you with a cliff hanger, subtly recaps what has happened and allows you to really get to know the characters. Ruth was inspired to start writing this series of 6 by her three sons, who all have ADHD. She wanted to create an adventure story with a quirky main character that not only would her boys want to read about but also other children who may be reluctant readers or have ADHD. You’ll feel like you know each of the characters by the end of the book and if you’re like me, be quite happy to join Jack and Finn on the next quest. You’ll be amazed by the magical spells and tricks played by evil banshees and mesmerised by the description of the places Jack visits. You’ll also see how important family, friends and positive support are to all children, especially those who are a little bit different and don’t always fit what the teachers at school or society expect from them. The Amulet of Athlone is a great start to this 6 book series and I can’t wait to read the rest! Teacher notes coming soon – Watch this space! “I have something to make you jolly, Numbat.” said Anteater. But animal after animal throughout the alphabet is just too busy to find out what Anteater has until they feel like they are missing out on something wonderful! The Amazing A to Z thing by Sally Morgan and Bronwyn Bancroft is an intriguing illustrated book that not only is a stunning alphabet book, it also has a message for us all that I think all readers will see differently. 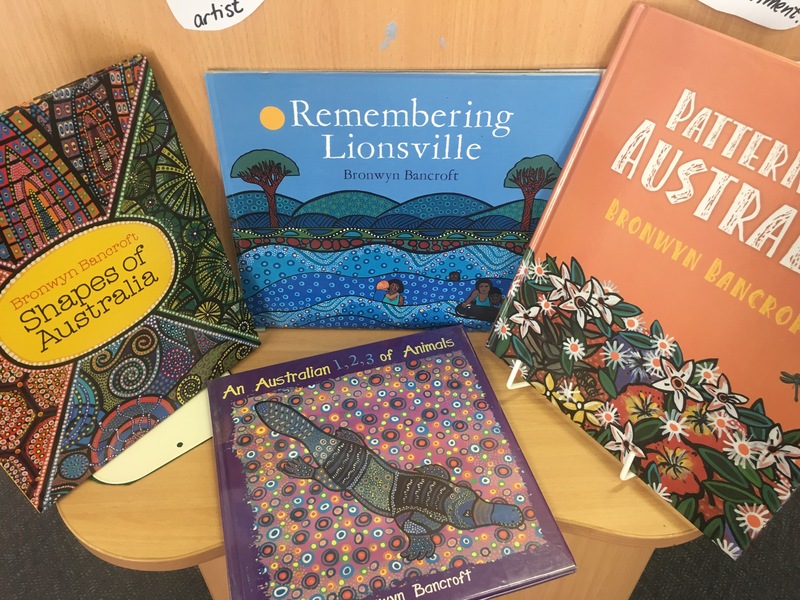 As readers peruse through the pages and admire the illustrations they can also explore Bronwyn Bancroft’s use of indigenous art techniques which complement each if the Australian animals who stumble across Anteater on his little journey. Sally Morgan’s words are descriptive and this adds to the depth of using this book in the classroom or at home as parents and teachers can explore the different adjectives used to describe how the anteater thinks the animals might feel about his amazing thing. 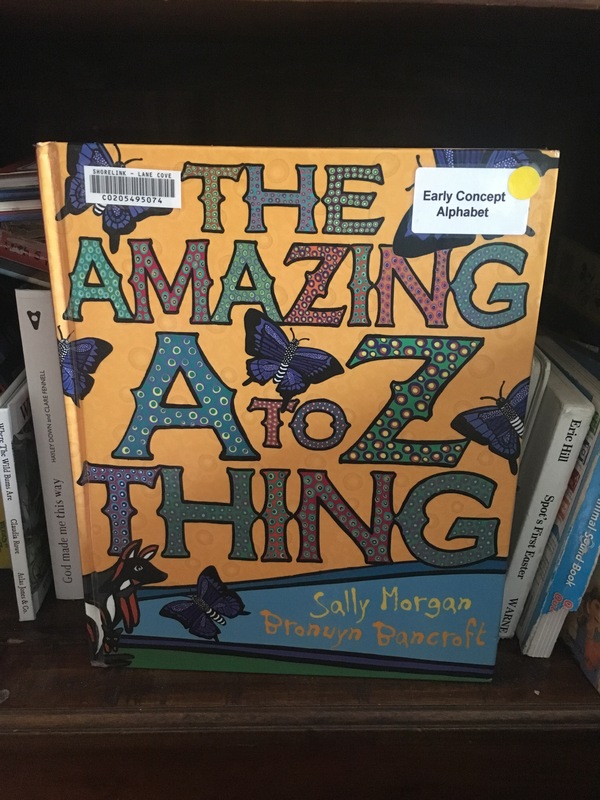 The Amazing A to Z thing by Sally Morgan and Bronwyn Bancroft is a beautiful book that can be admired and read again and again and drawn upon for many different lessons. List all of the adjectives that are used throughout the story and discover if any are synonyms. What were each of the animals too busy doing? Explore the different verbs from each of the animals. How much do you know about each of these Australian animals? Explore some of the animals you don’t know a lot about. How many times does the anteater appear throughout the book? Explore counting through the pictures of the animals on each page. Are any of these animals endangered? Are any of these animals endemic to one particular area of Australia? What do you think this amazing thing really is and why might everyone think it is different? How do we raise our children to be more environmentally conscious children? 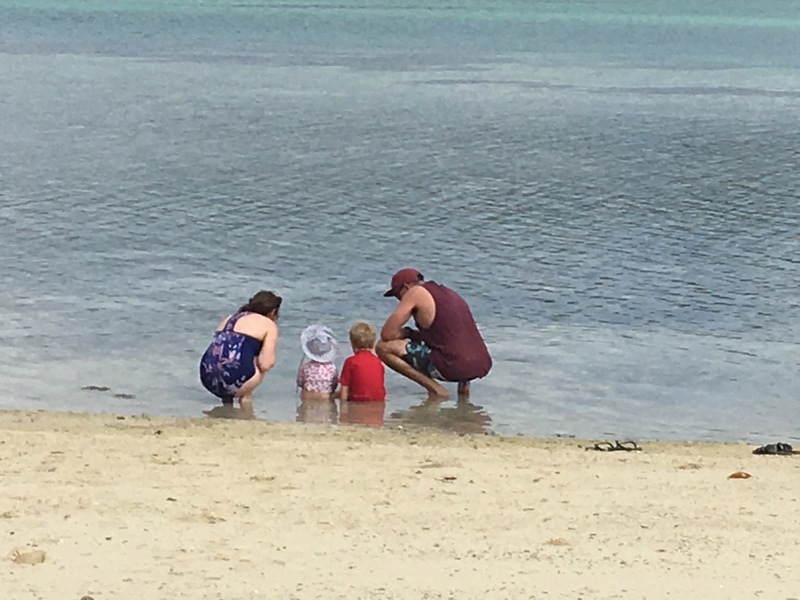 How we do we raise them so that they are not caught up in the world of consumption, acting for the Instagram followers or having a total disregard for tomorrow? In the western world where convenience is key it seems to our survival we, the adults, need to change our ways and show our children that convenience isn’t always the best way forward. Raising environmentally aware children is paramount. This doesn’t just mean awareness of the natural world, it also means awareness of how our actions impact other people’s lives. But how do we do this when convenience is right there to make our lives easier when many of us work full time, need to keep a tight budget or want to relax rather than clean, cook or sew? We can do this – one step at a time. And that one step at a time should be together with our children and on display to them. How can you slowly move from a life of convenience to an eco-conscious life? Is there a change you need to make? Perhaps a book will inspire that change – ask me and I can help!